As a watch nerd and founder of an online watch community, WatchJudge, I’m hyper-alert to all of the media hype and discussion around the new Apple Watch and iPhone X. Specifically, when it relates to any comparison between innovative tech and mechanical watches. Full disclosure: I own a Rolex Explorer II and an iPhone 7. From my personal perspective, and the public’s perception, Apple and Rolex are definitely competing. They are competing for attention and your wrists, both of which are limited. Also, both play huge roles in sales for luxury mechanical watch makers. At the very least, this partially translates into the volume and quality of products that watch makers can produce. Now let me be clear, I am huge tech nerd as well. I love Apple, the iPhone, PC gaming, laptops, and awesome YouTube tech reviews like this: iPhone X + iPhone 8 – First Impressions! Rolex, Omega, and Cartier shouldn’t start making smart watches though. They should continue focusing on the momentum of a new generation that yearns for nostalgia in a tech heavy world (i.e. 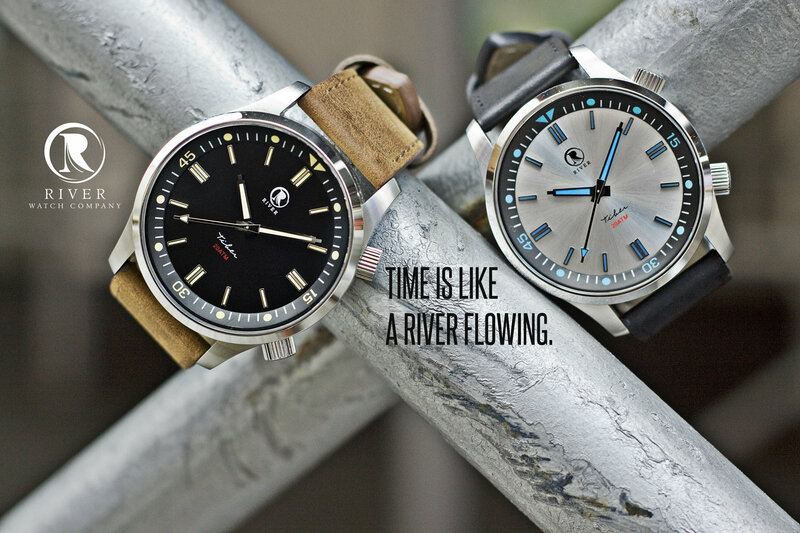 the resurgence of Tudor and the success of microbrand Kickstarters). Basically, watch makers shouldn’t downplay Apple, the Apple Watch, or tech in general. 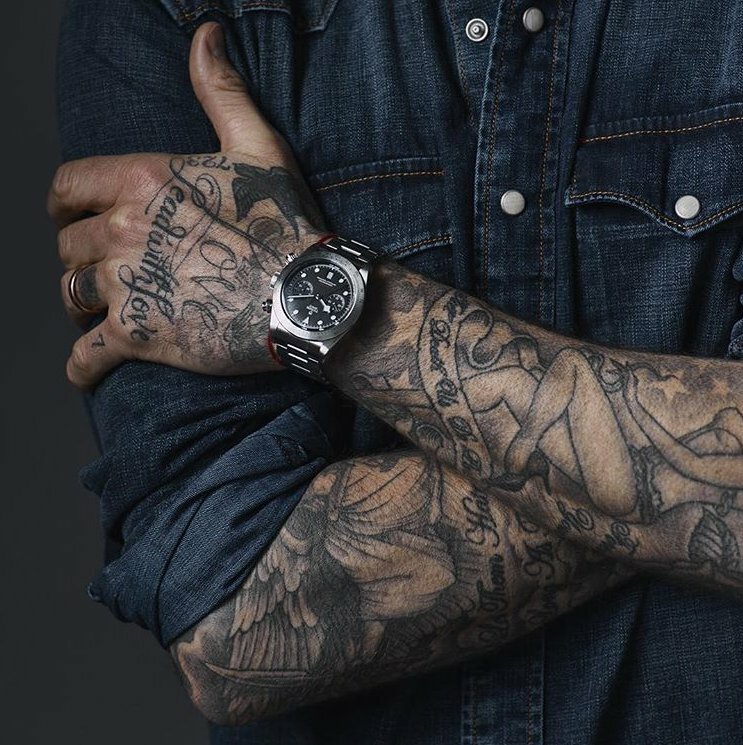 But they should continue reiterating why great mechanical watches are awesome pieces of craftsmanship, design, and art. Remind us why they deserve our daily wrist space (unless I’m in the gym with my Apple Watch). 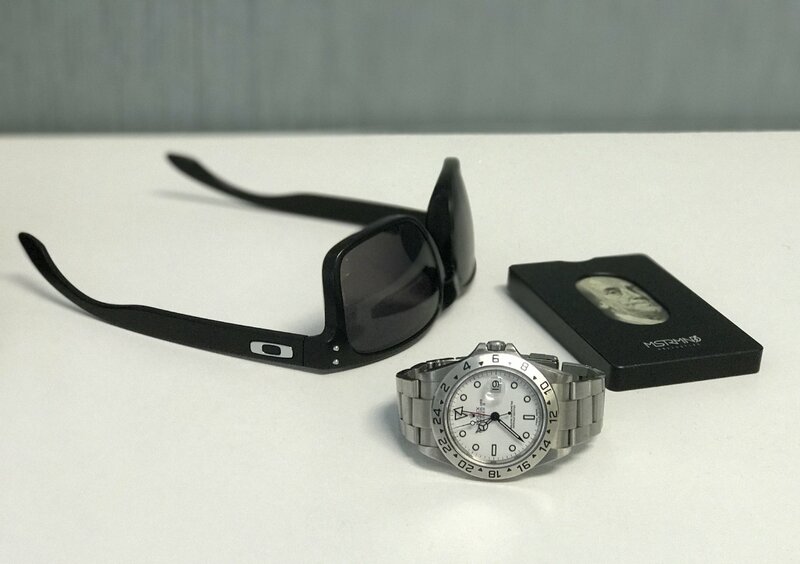 Don’t give up on the idea that a mechanical watch can be more practicle than an additional device that keeps emails and texts within eyesight at all times. Keep innovating, keep doubling down on what you’re best at. We the people have spoken, and we want more technology, and more mechanical watches. I would also keep in mind the longevity and stability of a company like Rolex, founded in 1905, compared to Apple, founded 71 years later in 1976. Yes, tech and the internet have exponentially increased consumer product innovation (and sales), but tech hardware fads come and go, and that hardware is essentially disposable when something new comes along. No one is throwing out a Rolex. And no one is handing down an Apple watch in their estate. This provides some crucial context on perceived values. Free Bonus: Get a list of the 18 best watches for the money (according to my favorite watch bloggers). This entry was posted in Tech & Design and tagged apple watch, mechanical timepieces. Bookmark the permalink.